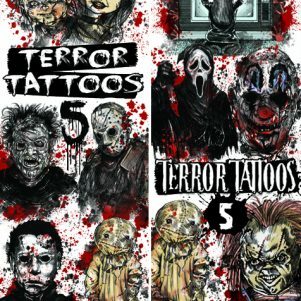 What happens when you mix 2 of the hottest properties of our time into 1 awesome tattoo collection? You get Care-Mojis! 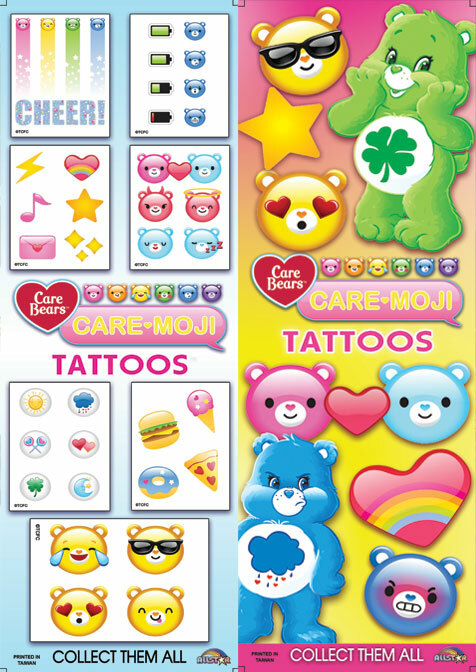 Introducing to you our brand new Care Bear tattoos! This mash up of emojis and Care Bears are sure to empty your machines in no time! 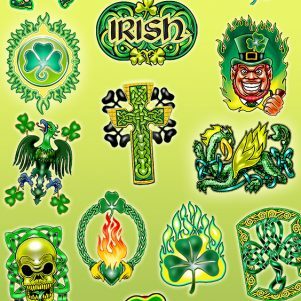 Featuring 15 never before seen tattoos stemming from the Care Bears new TV show on Netflix!! They will be in stock mid may!